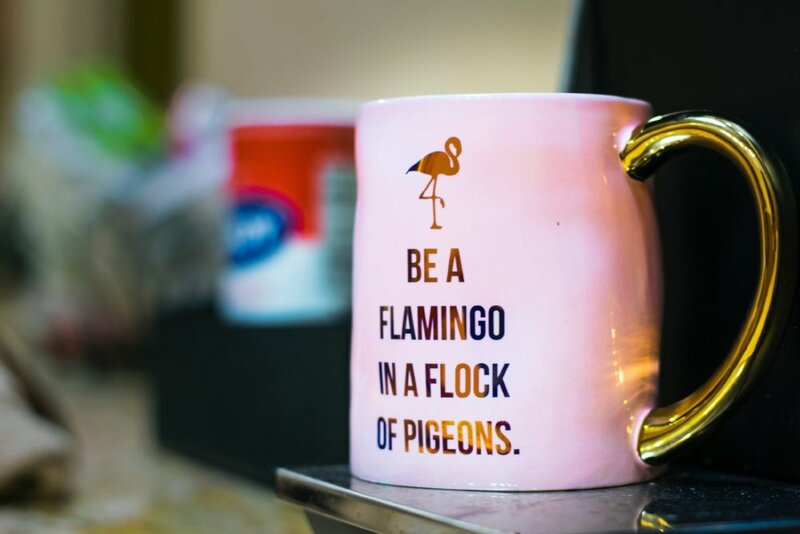 Flamingo Strategies tells stories that connect business strategy to engagement. Stories of impact and purpose. I serve education institutions, businesses, and marketing agencies in need of support. And I help individuals of all ages access their creativity, attract notice, and navigate education and career transition through the stories they tell. Flamingo Strategies helps clients of all ages develop a personal narrative, reinvent themselves for the next stage of life, navigate school and career transitions, and express their creativity in new ways. I help agencies, startups, and not-for-profit agencies develop new business and cultivate partnerships.